Looking back over last week's community archaeological dig on the canal at Maesbury I realise again it was a very absorbing and satisfying experience. The term 'reaching the natural', I learned, refers to the point which, after digging through the layers of man-made activity, you reach the natural geology of the land. The depth at which you reach it varies, and can often be between 40cm and 1m down. 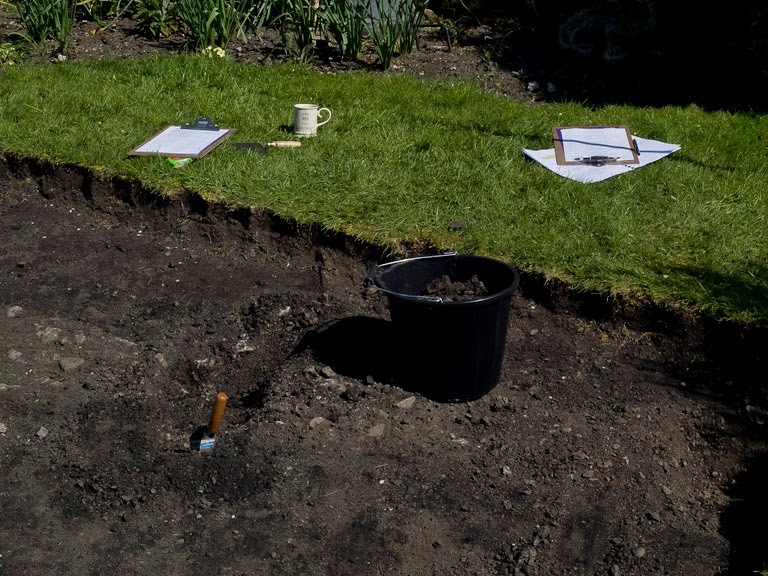 The dig took place in what is now someone's garden, on a site where there was originally a wharf on the canal. On the adjacent plot there are still buildings which were part of a bone-manure works that would have been operational during the 1800s, when the canal had it's heyday. I stayed digging on Trench 2 for two days. 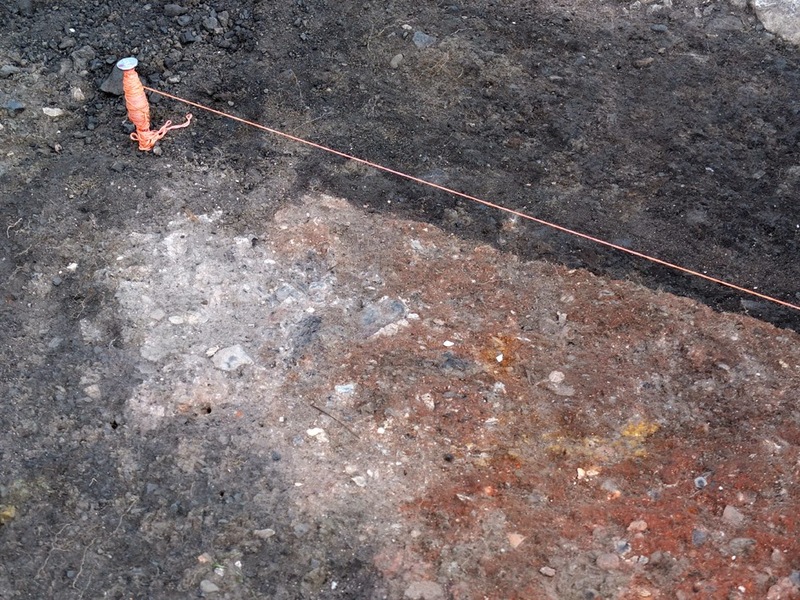 We went through the turf layer, followed by a layer of intentionally laid stone that could be 'old' or 'very old'. That layer was infiltrated with lots of pieces of melted dark glass. 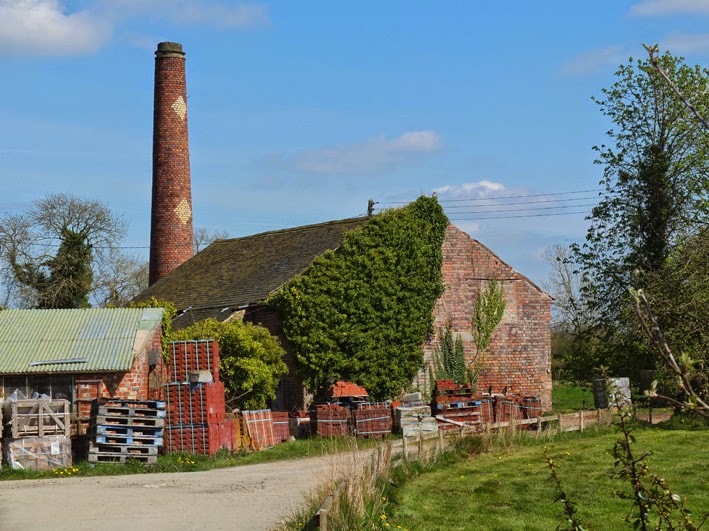 There was some excited speculation that this could mean glass had been produced on the site, but it later seemed more likely to have been brought in as part of an aggregate to fill in some ground. There were also some shards of Midland Blackware ceramic (dated between 16th and 19th century), and patches of orangey clay. When I left the dig on Thursday, we had taken down one section of the trench as far as a uniform clay layer underneath. Whether or not there is further human activity beneath that layer will help determine how significant the remains are. Regardless of the outcome, the process of the dig is absorbing. As the little video below shows, it is quite cooperative and trance-like. It also feels quite interior and automatic, like shaping sand in a sand-pit, but you need to keep aware so you don't overlook something unusual. The video clip reminds me of filmed surgery, with gloved hands delving around and heads out of shot. I took part in an event at Newcastle University last week, along with three other artists, sharing ideas and work in progress on the theme of exploration of place. The event was titled, as above, 'If I could sink my teeth in to the whole earth', a line from a poem by Fernando Passoa. Each of us are investigating a particular site, from the canal on my part, to a decommissioning nuclear plant, an old gunpowder works and artefacts from a post-industrial site in Norway. We invited an art historian and an archaeologist to join us in conversation, in a gallery space filled with objects, materials, photographs and work in progress connected to the sites. 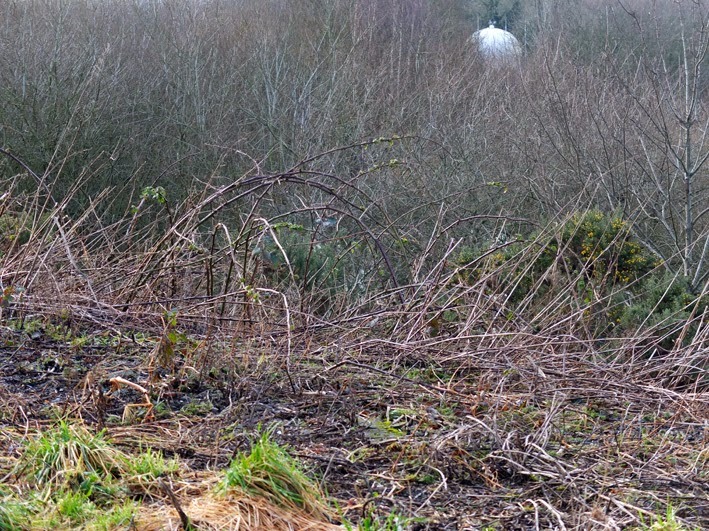 I took with me some photographs of the area between the canal and the river Severn at Pwll Penarth. Sandwiched between the canal bed (which is dry here, with two derelict locks) and the river, there is a nature reserve and a sewage works. Freestone lock, next to the nature reserve, is the last section of canal owned by the Canal & Rivers Trust. It marks the end of the part of the canal that is in water, before the towpath becomes a footpath along the dry canal bed which continues on in to Newtown, where the old canal basin used to be. This is one of several sites on the canal that have really drawn me back. I was interested in recording in photographs how some of these different land uses bleed in to each other and echo across the landscape. 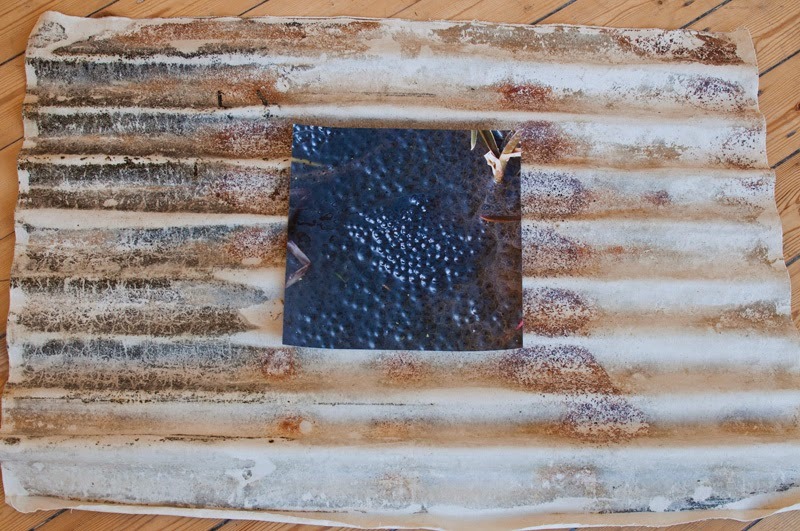 During the event I also made a mixed-media assemblage combining rust transferred from an old corrugated iron sheet on to canvas, with a photograph of some frogspawn in the canal. I was thinking about the combination of industrial remains with burgeoning natural life. 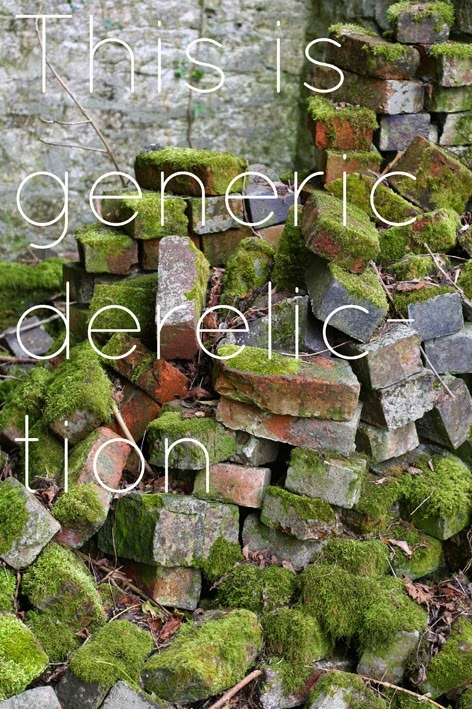 The event was a chance to discuss different artistic ideas and approaches to exploring a site, and to pose some questions about the role of the artist in the renewal and restoration of post-industrial heritage. I asked whether artists can be providers or instigators of 'alternative reconstructions', where imagination and even complete reinvention can occur, but without impacting the original site or remains. 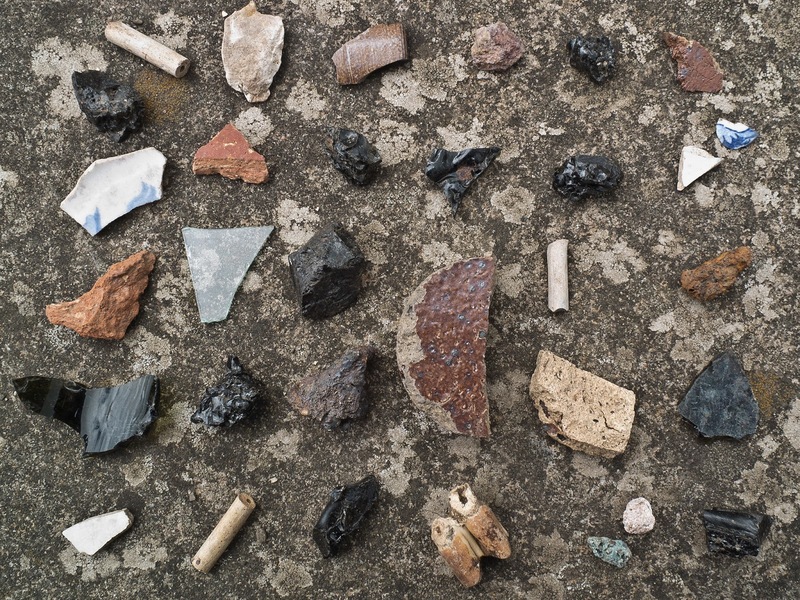 We discussed the idea of archaeology as investigative surgery on the earth, and thought about what artists and archaeologists can gain from collaboration. This was excellent timing as I am taking part in the archaeological dig on the canal bank at Maesbury this week. 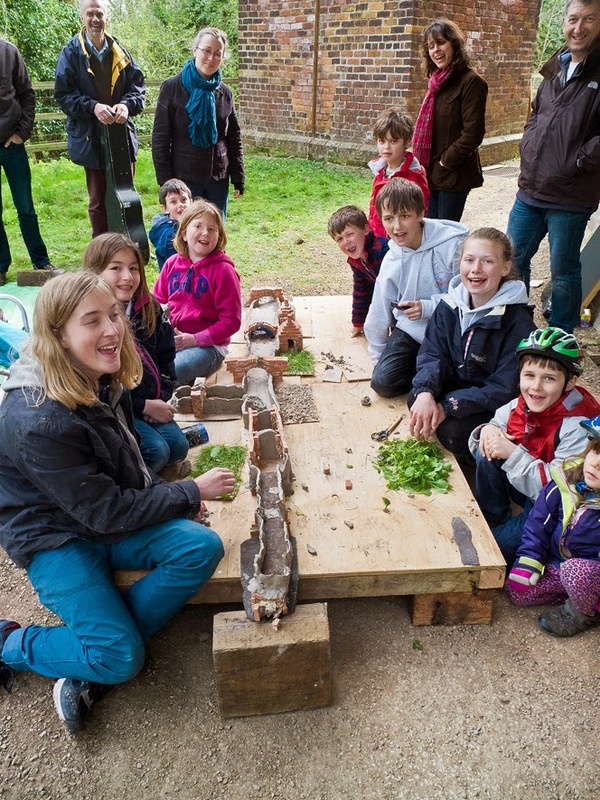 Sunday’s workshop at Llanymynech was a first experiment in miniature canal restoration. It was the perfect location for brick engineering, right outside the red-brick Hoffman lime kiln. 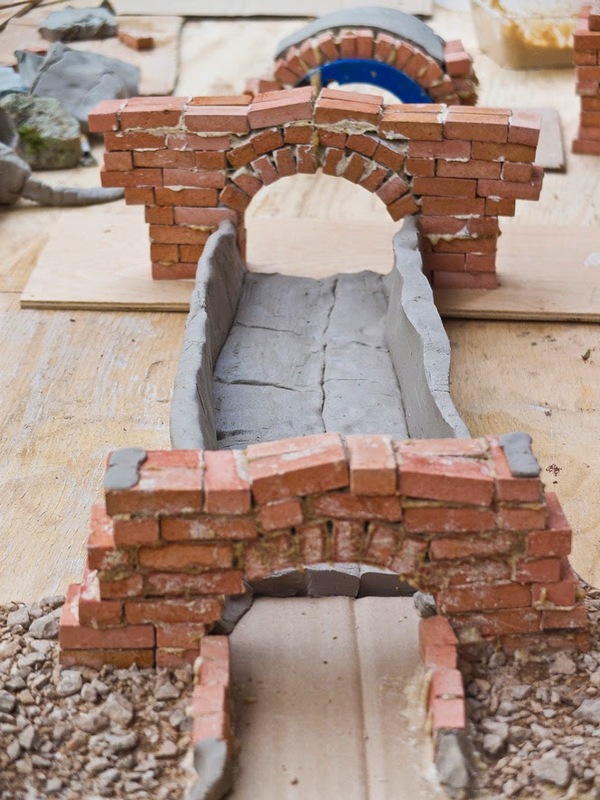 I provided around 600 home-made miniature bricks (1:12 scale), some flour-and-water mortar, and clay for the canal bed. It’s interesting that the most authentic material doesn’t always look right or have the right material properties on a small scale. In this case the miniature bricks I made were red plaster cast in a silicone mould. Not as authentic as terracotta bricks fired in a miniature kiln, but very satisfying and with the advantage that the plaster sucked the mortar in quickly, making it easy to quickly bond and construct with the bricks. 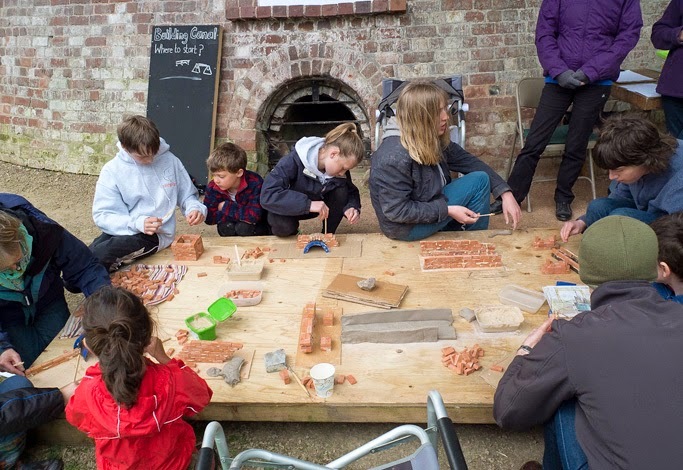 I provided just three key materials for the model, but the heritage site at Llanymynech provided plenty of exciting matter to incorporate, and the young people and adults who participated made good use of it. One aqueduct was created using a piece of iron from the site, mimicking the way some of the original bridges on the canal had brick supports with iron troughs to carry the water. It doesn’t get much more authentic than that piece of iron! 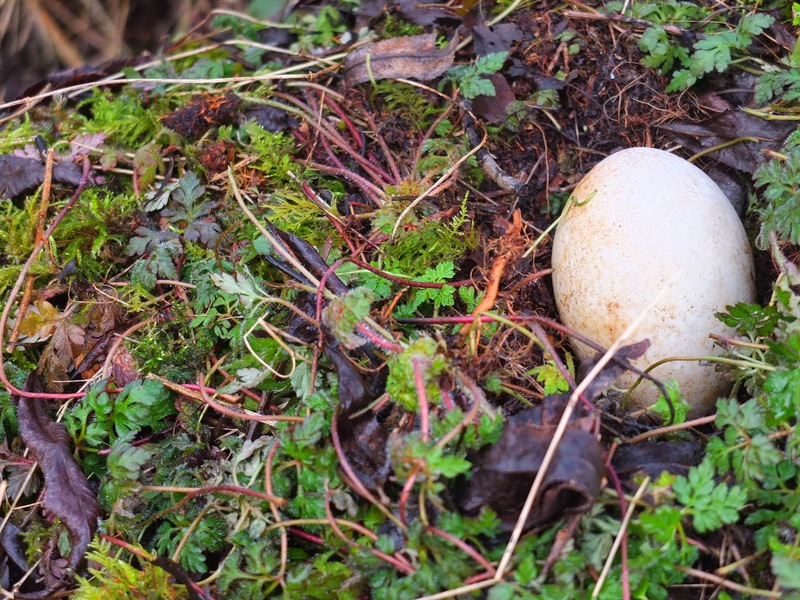 Found on the canal-side and temporarily adopted in our miniature restoration. Another innovation made by the young people was to spread the flour mortar on to the baseboard and sprinkle gravel and grass on to it to create the towpath. I especially liked the fact that the bridges were all given numbers, like the real ones. The model proved authentic in its capacity to leak when tested at the end of the day, but the process of making it, as a combined effort of freelance miniature engineering, was a real success.